Y U M E (pronounced You-May) is Jesse Taylor, 18 year old DJ/producer from NY, and is one to watch for sure. "Admire" is amazing in my opinion not for what it evokes when listening to it (feels like you're in a dream floating through space), but for the deft incorporation of so many different styles/genres. Hiphop style beats, transient soundscapes, and a sparkly melody that pops up here and there. Get lost in it. 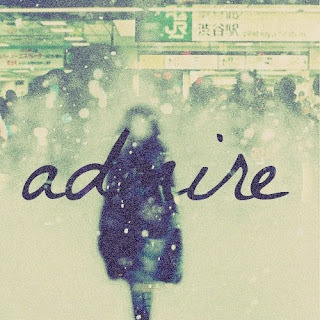 STREAM Y U M E - "Admire"